Mwy o ddelweddau digidol newydd eu catalogio o olygon o Aberystwyth a’r Cylch, wedi’u copïo o albwm ffotograffau a grëwyd gan David John Saer o Aberystwyth. Mae’r albwm yn cael ei ddefnyddio fel rhan o waith ymchwil Grŵp Hanes a Threftadaeth Penparcau. Copïau digidol o bedwar ffotograff yn dangos Carnau, Pen-uwch; rhoddwyd ar fenthyg i’w copïo gan Oksana Hucul. Association for Industrial Archaeology. [Dyddiad anhysbys]. The Tramway in Powys: Hay. [Lle Anhysbys: Cyhoeddwr]. Care, Rev. C. R. 1951. Through the Years. Cardiff: Koda Press. Charlton, John. 1979. Brougham Castle, Westmorland. Edinburgh: Department of the Environment; Ancient Monuments and Historic Buildings. Clark, Duncan. 1949. Colchester Castle: A Brief Guide. Colchester: Museum Committee of the Town Council of the Borough of Colchester. Colvin, H. M. 1968. Castles and Government in Tudor England. Printed from The English Historical Review, No.327. London: Longmans, Green and Company Limited and Contributors. Pp.225-234. Crisp, John. [Dyddiad anhysbys] A Tour of the Church: Parish Church of S. S. Peter and Paul: Newport Pagnell, Buckinghamshire. Newport Pagnell: Lovat Press. Curtis, Roger and Historic Scotland. 2007. Ceramic Tiled Flooring: Inform: Information for Historical Building Owners. Edinburgh: Technical Conservation, Research and Education Group. Elis-Gruffydd, Dyfed. 2017. Y Preselau : gwlad hud a lledrith. Llandysul: Gwasg Gomer. Forestry Commission West Wales, Naturalist Trust. Ystwyth Forest: Black Covert Forest Walk and Coad Allt Fedw Butterfly Reserve. [Dyddiad anhysbys] Aberystwyth: Forestry Commission West Wales, Naturalist Trust. Fox, Sir Cyril. 1946. A Find of the Early Iron Age from Llyn Cerrig Bach, Anglesey. Cardiff: National Museum of Wales. Jones, G. D. B and Lewis, P. R. 1971. The Roman Gold Mines at Dolaucothi. Abergwili: Carmarthen County Museum. Kenyon, Kathleen M. 1954. 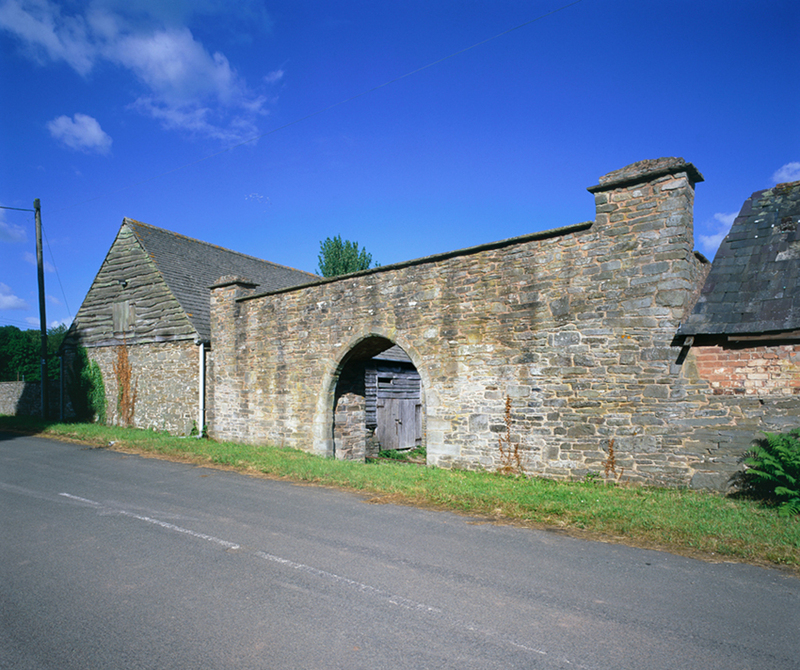 Excavations at Sutton Walls, Herefordshire: 1948-1951. London: Royal Archaeological Institute of Great Britain and Ireland. King, D. J. Cathcart. 1972. The Field Archaeology of Mottes in England and Wales: Eine Kurze Ubersicht. (Gwahanlith o Chateau Gaillard, Etudes de Castellologie Medievale, Vol. 5). Anhysbys: Chateau Gaillard. Langshaw, Arthur. 1947. A Guide to Clitheroe Castle. Clitheroe: Ribble Valley Borough Castle. Marsden, P. R. V. 1963. A Ship of the Roman Period, from Blackfriars, in the City of London. Guildhall, London: Guildhall Museum. Peer, Charles. 1936. Berkhampstead Castle: Official Guide. London: His Majesty’s Stationary Office. Portmeirion Ltd. [Dyddiad anhysbys] Portmeirion: Hotel and Village. 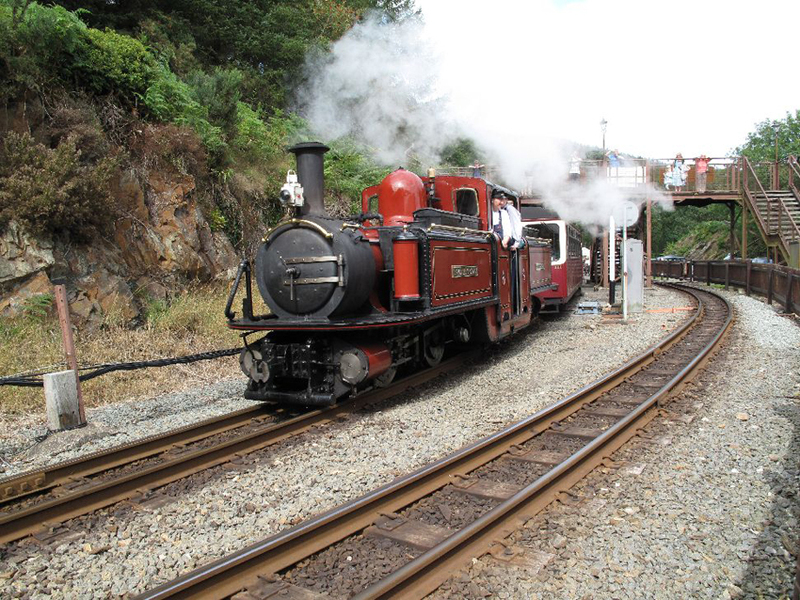 Porthmadog: Snowdonia Press. Portmeirion Ltd. 1984. A Map of the Portmeirion Village and Peninsula. Portmeirion: Portmeirion Ltd.
Renn, D. F. 1983. Canterbury Castle: A Case Study. Caen. (Gwahanlith o Chateau Gaillard, Vol. 11, pp. 253-255). Tatton-Brown, Tim. 1982. Interim Report on Excavations in 1982, by the Canterbury Archaeological Trust. Canterbury: Canterbury Archaeological Trust. Tucker, Norman. 1950. Plas Mawr, Conway: Headquarters of the Royal Cambrian Academy of Art. Bangor: Sackville Printing Works. Wales Tourist Board. 1980. Wales: Castles and Historic Places. Cardiff: Wales Tourist Board. West Glamorgan County Council. [Dyddiad anhysbys] Margam Park. Anhysbys: West Glamorgan County Council. Wilson-North, W. R. 1991. Bampton Castle: An Earthwork Survey by the Royal Commission on the Historical Monuments of England. (Gwahanlith o Devon Archaeological Society Proceedings. No.49, pp.115-119). Exeter: Devon Archaeological Society. Archaeology for All – Council for British Archaeology (August 2017), e:journal. PenCambria: The Magazine of Mid-Wales No.35 (Summer 2017) P.40-42 Royal Commission on the Ancient and Historic Monuments of Wales. European Travellers Project and The List of Historic Place Names of Wales.